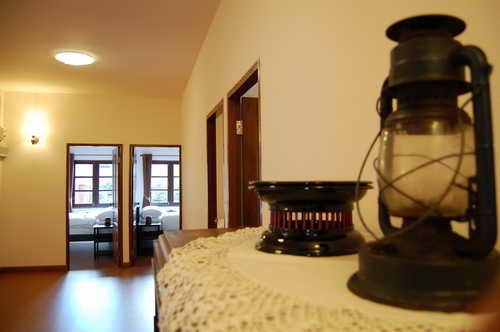 Enjoy yourself and family with cozy and comfortable brand new hostel. 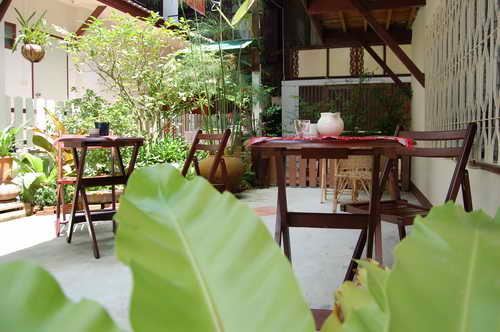 Baan klang Vieng is a newly opened boutique hostel, situated in the central ancient town Chiang Mai one of the most famous spots in town, only 5 minutes from Thapae Gate, and walking Sunday street market; a real showcase of the art and craftsmanship of Northern Thailand. Only 200 meters to Sompetch market. 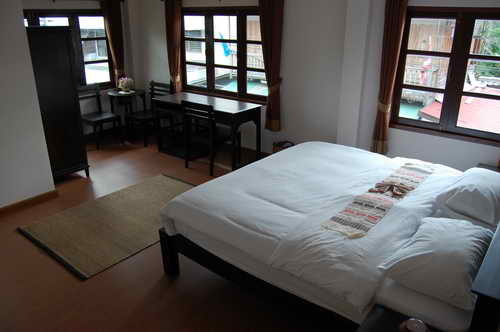 Baan Klang Vieng boutique hostel offers absolutely clean and comfortable rooms with bed & breakfast. 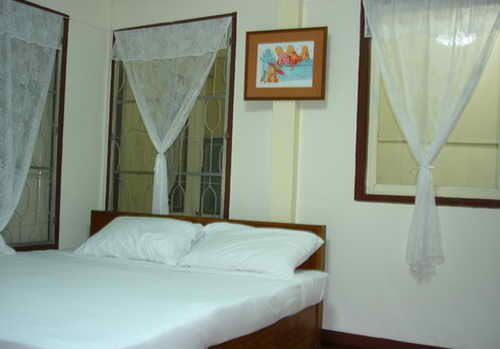 We have 8 superior/deluxe rooms well decorated in beautiful Lanna style, and 4 backpacking rooms simple and clean in traditional Thai style. Our excellent staffs are pleased to welcome you with warm hospitality in a charming Thai atmosphere and suggest you all kind of activities; biking, sight seeing, trecking, adventure-tour, Thai cookery course, Spa, Thai traditional massage, night entertainment, etc. 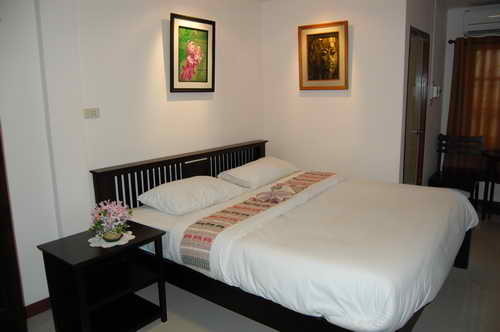 127/1 Moon Muang road, Soi 5, only 200 meters to the north of Tha Pae Gate, the most famous spot in the old city. 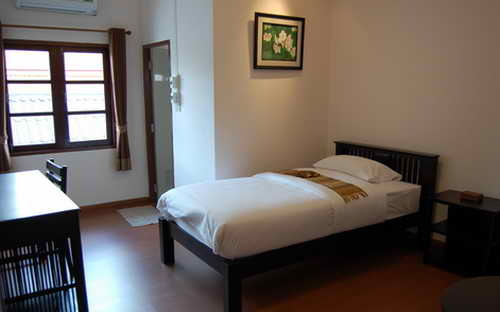 Approximately 15 minutes from the airport or railway station by airport taxi, local taxi and tuk tuk.